This new multi-use pathway, named in honor of the Canadian Armed Forces, provides a crucial east west link in Winnipeg’s trail network. The westerly end of the Yellow Ribbon Greenway connects into the Sturgeon Creek Greenway Trail system and the easterly end of the trail links to employment areas of the Canadian Forces Base, James Armstrong Richardson International Airport and continues on via on road cycling infrastructure to the Polo Park shopping areas. One of the most captivating aspects of this stretch of trail is the opportunity to stand directly beneath incoming aircraft as they descend onto the runways of the James Armstrong Richardson International Airport. 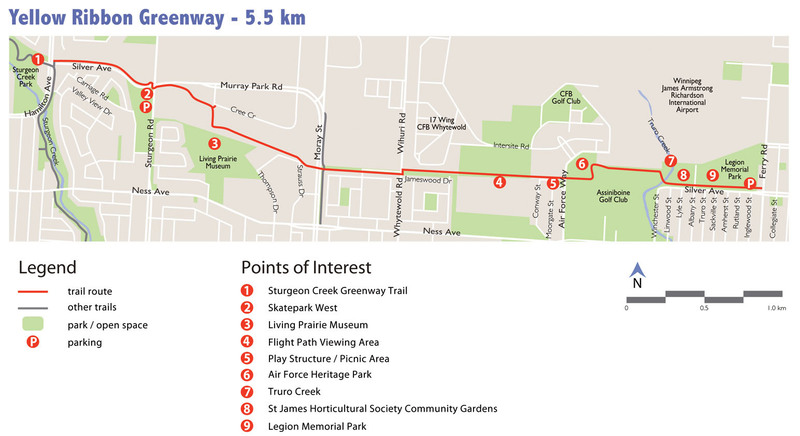 Sturgeon Creek Greenway Trail – is a beautifully scenic pathway that follows the creek for 4 km from Woodhaven Park to Saskatchewan Avenue. 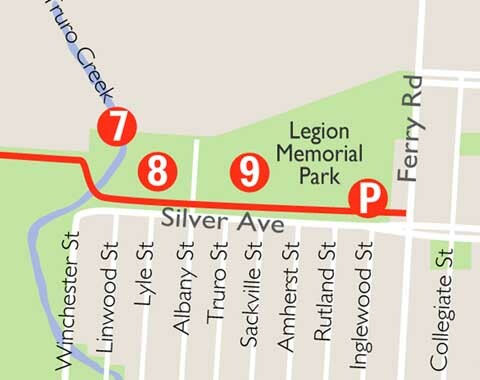 This trail showcases a unique natural area and the numerous improvements Sturgeon Creek has seen that benefit its ecological health. Skatepark West – Although one of the city’s smaller skateparks, this site has become a favourite for locals, mainly due to its variety of obstacles including a bowl with extension, hips, C-ledge, hubba ledges, many rails, and quarter 7 pipe with cut-out section.The park is located at the corner of Silver Avenue and Sturgeon Road. 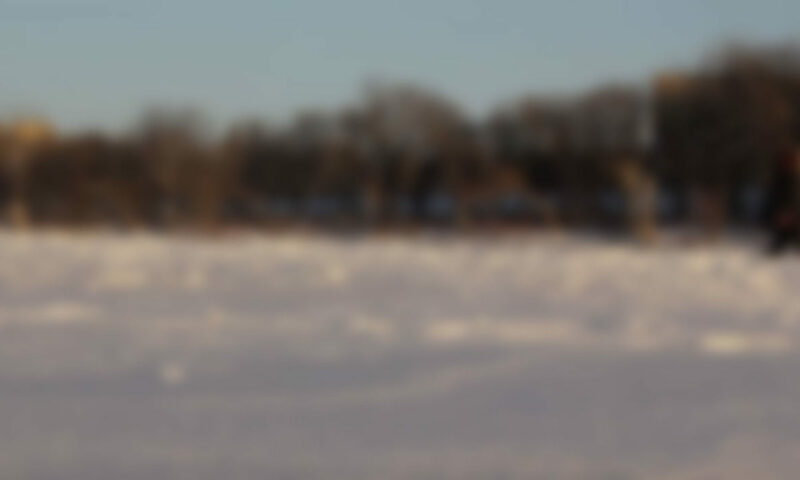 Living Prairie Museum – This 30 acre 8 tall grass prairie preserve is home to over 160 species of prairie plants and a great array of wildlife. Flight Path Viewing Area – Align yourself with the runway navigation lights for a 9 stellar vantage point to watch incoming aircraft descending onto the runways of the James Armstrong Richardson International Airport. Play Structure / Picnic Area – Located between Moorgate St. and Airforce Way, this is a family friendly area with a play structure and benches – a great location for picnics and watching incoming aircraft! Air Force Heritage Park Museum – is the largest outdoor park of its kind in Canada and features 13 aircraft tracing the history of military flight. Truro Creek – This small, but vital tributary of the Assiniboine River is an important site for fish spawning in the spring and provides habitat for ducks, dragonflies, frogs, and fingerling fish. St James Horticultural Society Community Gardens – has been gardening since WWII. This site is just one of the many community allotment gardens administered by the society. Legion Memorial Park – a family friendly park area with play structures and benches.